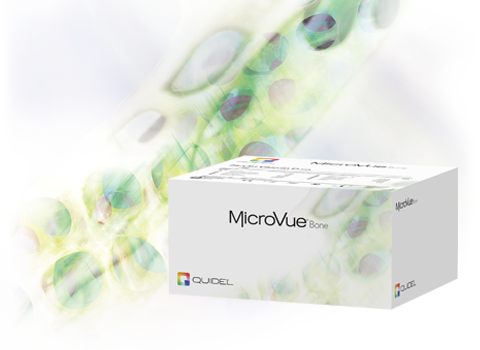 The MicroVue Creatinine assay is offered as a convenience for researchers with no other means to perform the test. Urine creatinine is required to normalize the MicroVue urine resorption assays, DPD, PYD, HP, urine Total Dpd. Creatinine is a molecule with a molecular weight of 113.1 g/mol. Creatinine is found in muscle tissues and is excreted into the circulation at a constant rate. It is removed from the plasma by globular filtration and excreted into the urine. The MicroVue Creatinine assay is a quantitative, colorimetric assay based on a modified Jaffe method where alkaline picrate forms a colored solution in the presence of creatinine. Creatinine values from non-human species have not been evaluated with the MicroVue Creatinine kit.